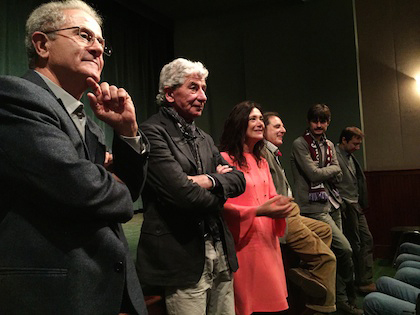 “Barolo Boys” film review from Dr. 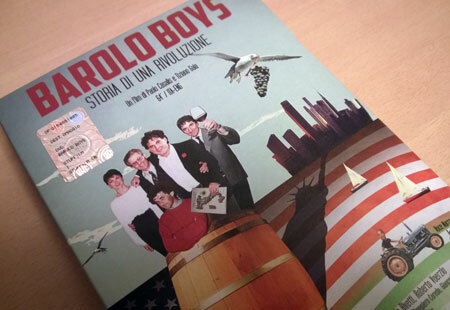 Vino – Barolo Boys- A wine film by Paolo Casalis & Tiziano Gaia (64', Eng Subs) – Available Now! Next postA great article on WatchView Magazine, Taiwan!